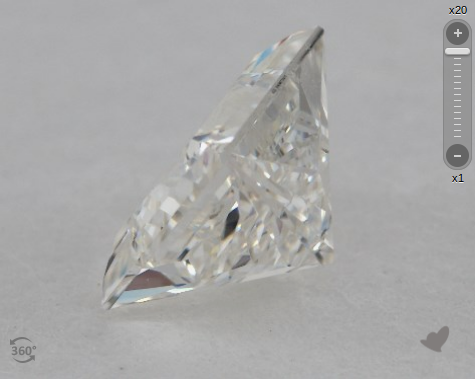 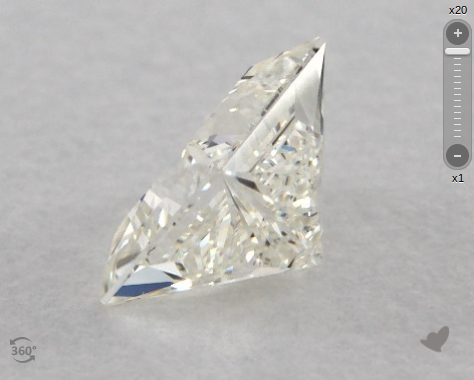 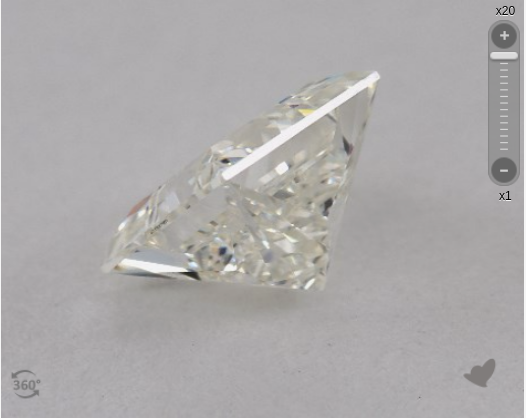 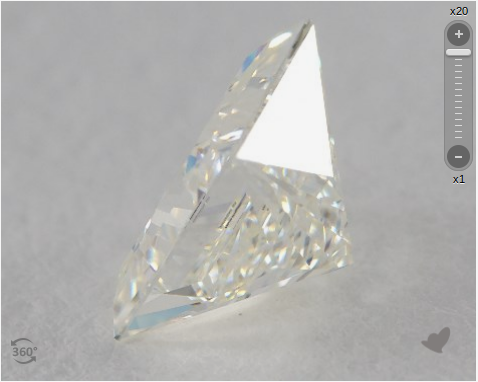 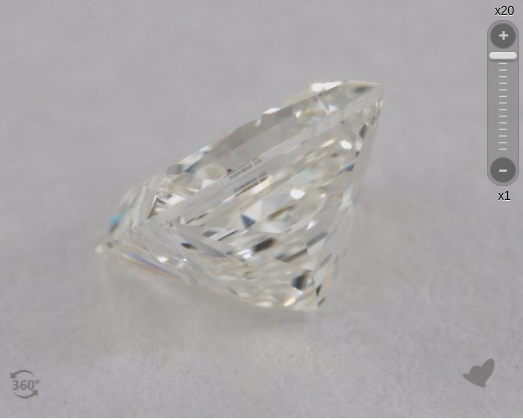 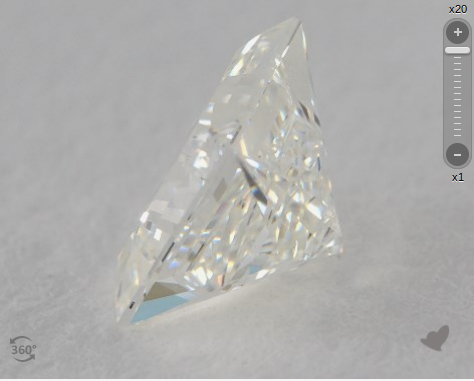 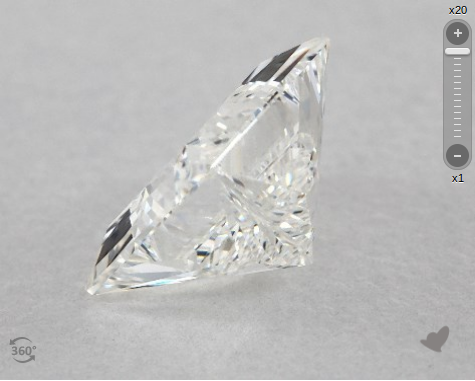 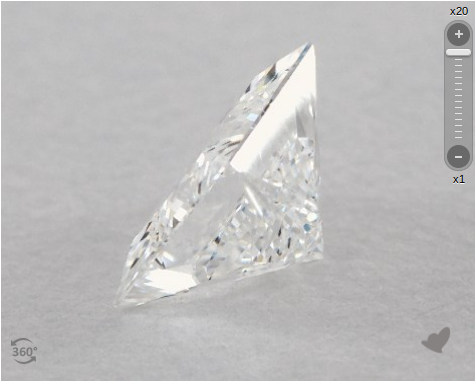 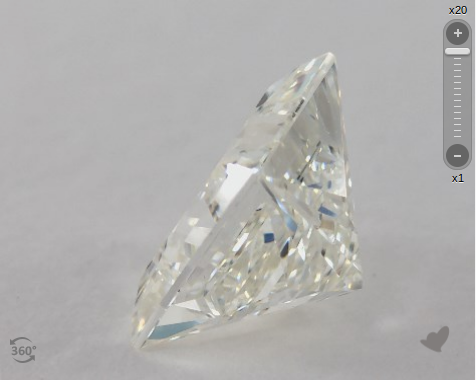 Based on our analysis of AGS 0 Ideal princess cut diamonds, a crown height of 9-14% will yield the best light performance. 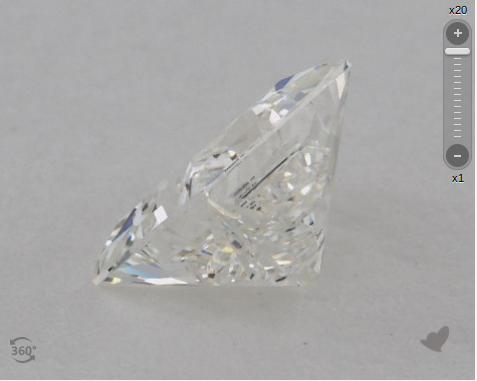 Crown height is not provided on GIA certificates, so it must be judged visually. 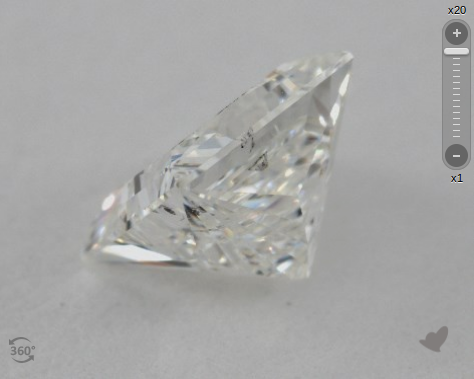 Here we provide a set of reference images spanning the optimal crown height range. 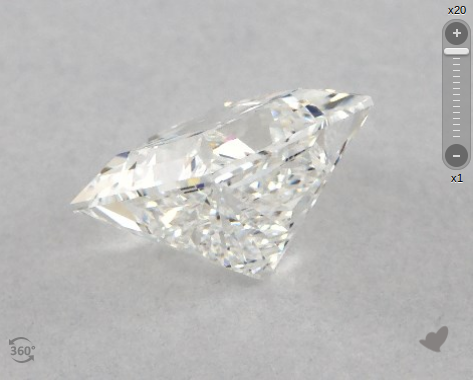 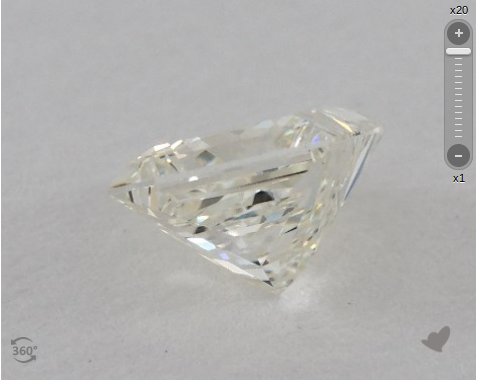 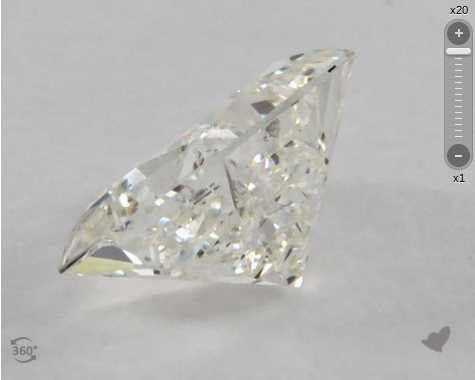 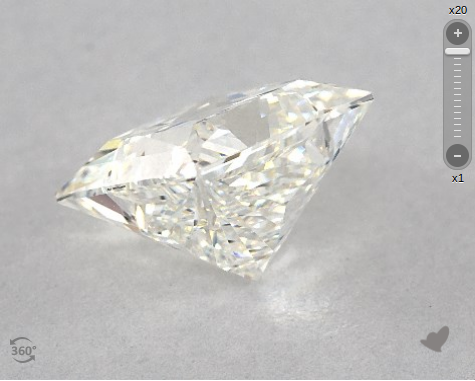 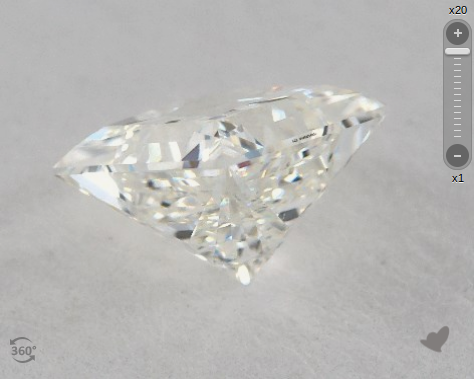 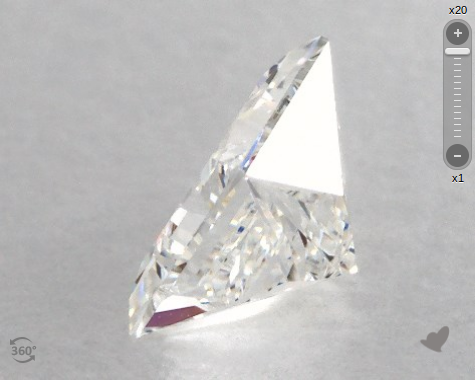 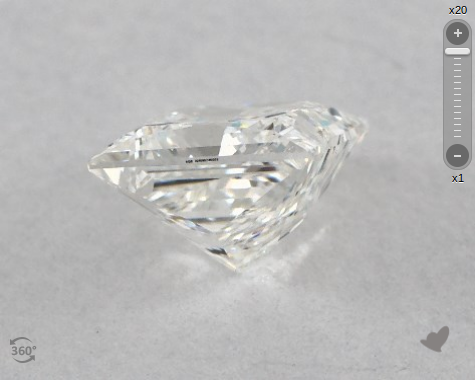 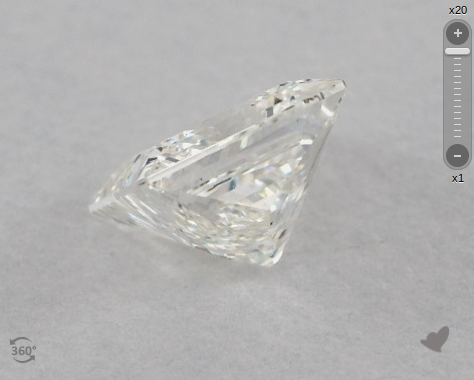 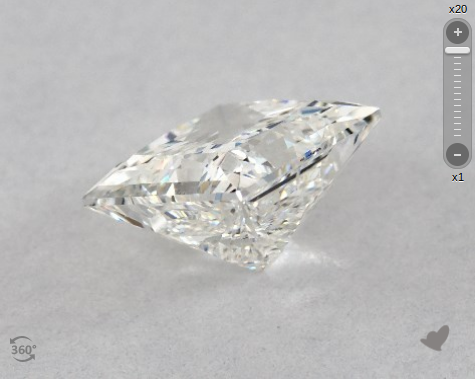 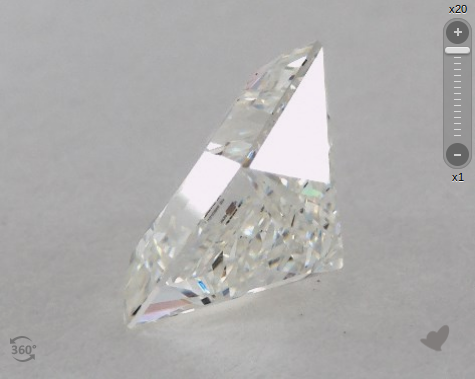 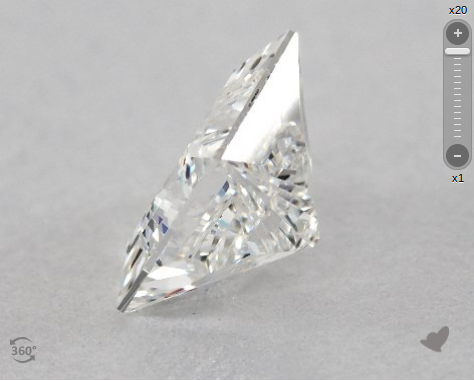 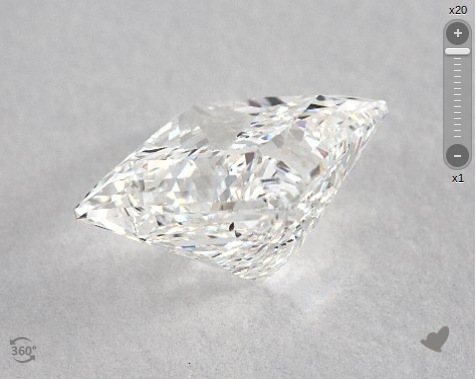 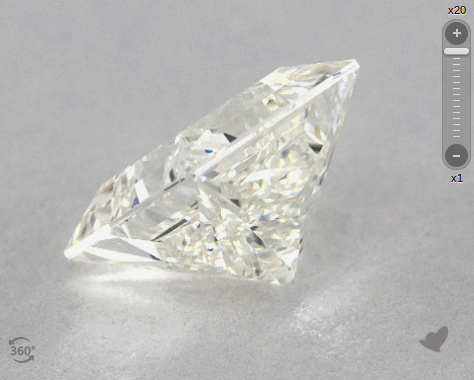 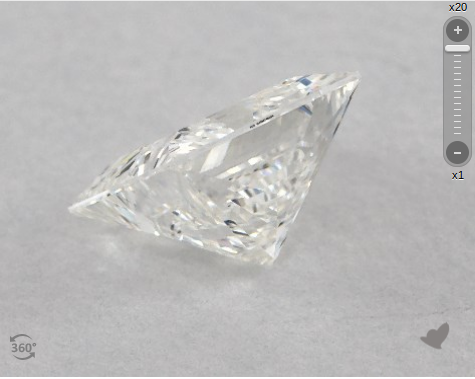 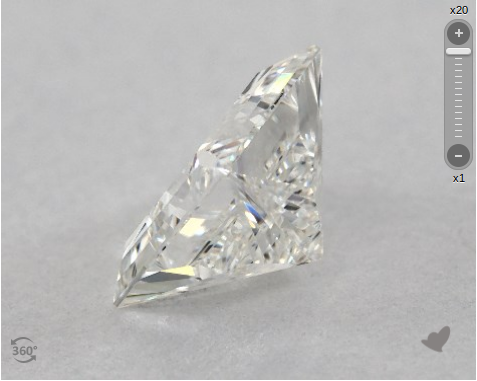 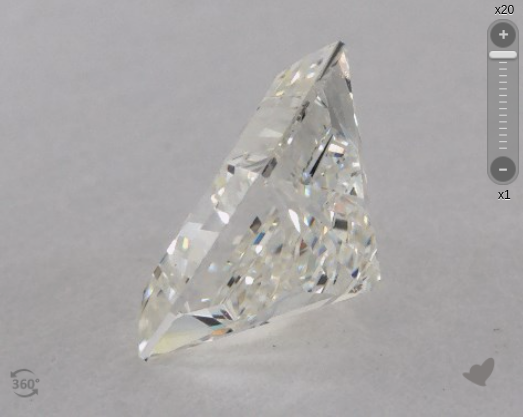 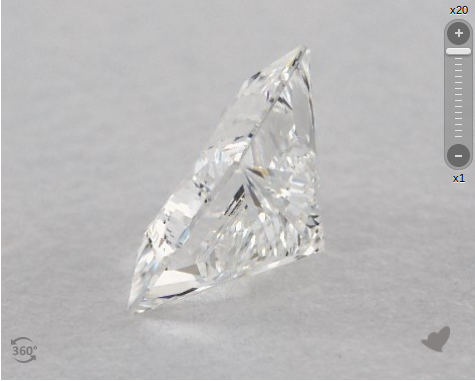 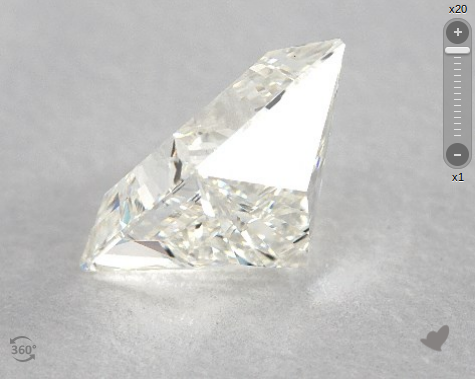 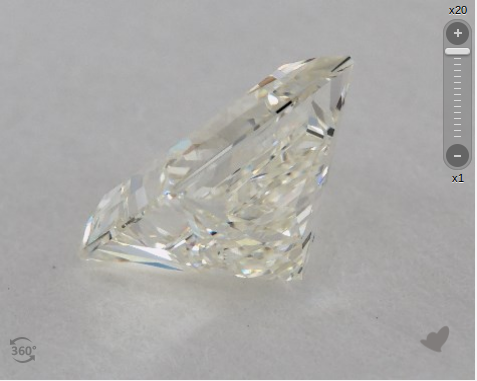 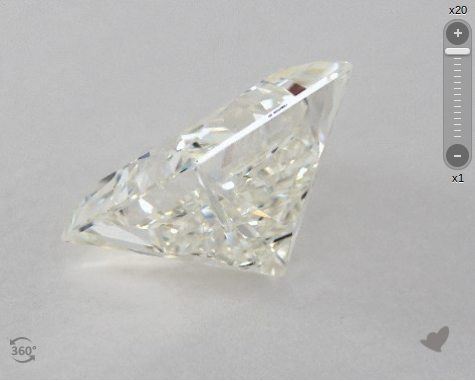 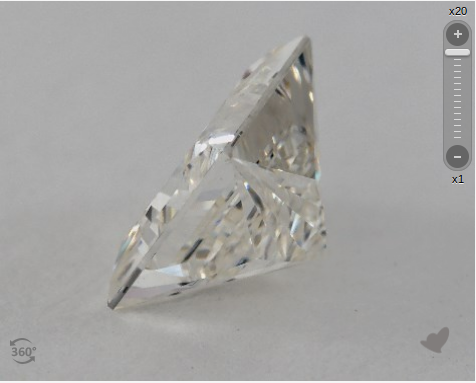 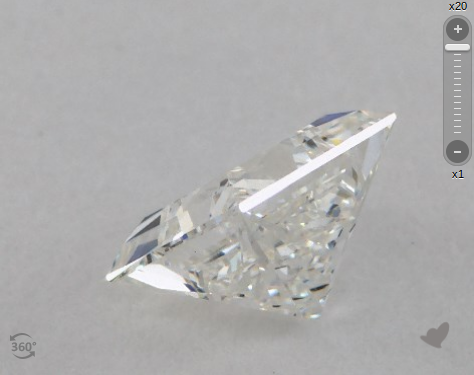 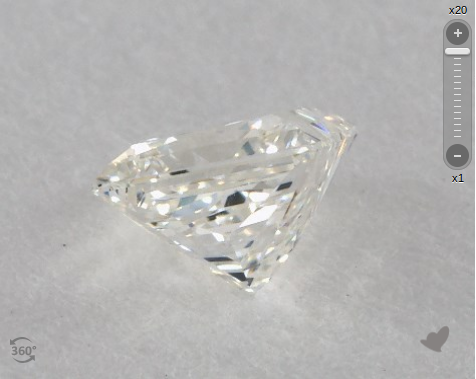 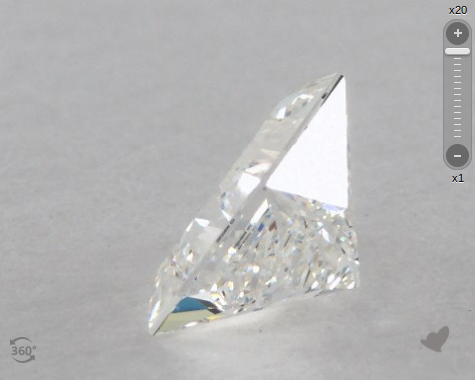 These images should help you evaluate a princess cut diamond’s proportions. 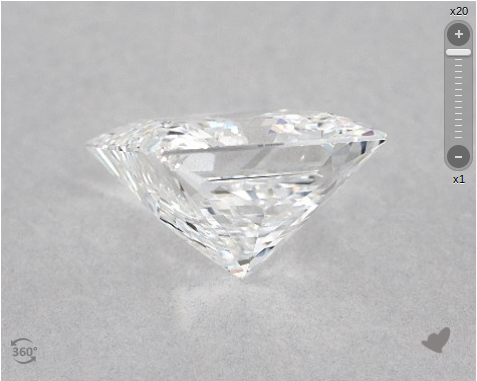 Scroll down or click the links below to jump to the appropriate section.